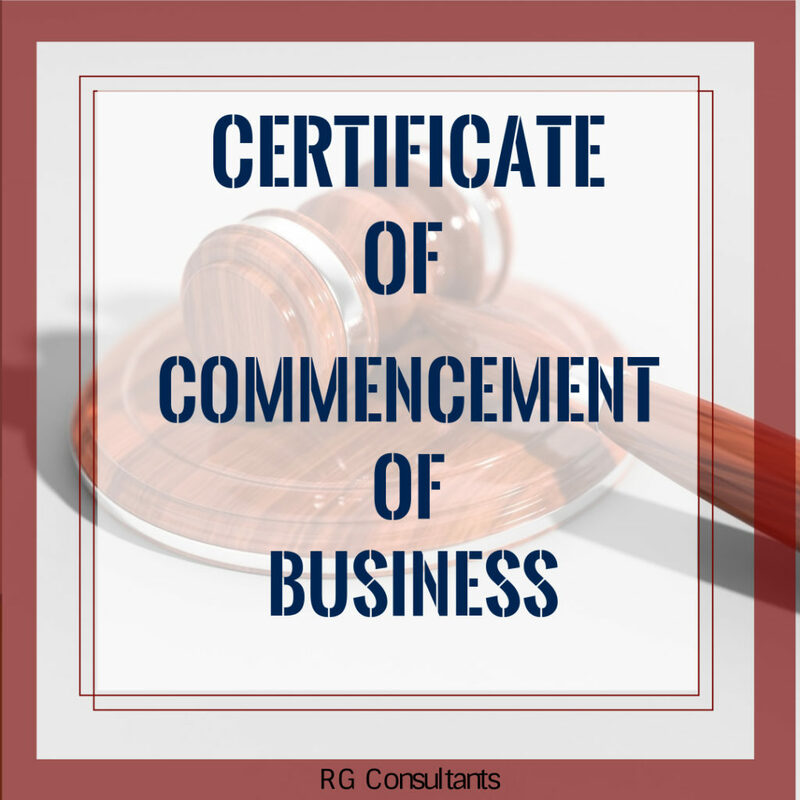 Any Company incorporated after the commencement of Companies (Amendment) Ordinance 2018 having share capital has to obtain Certificate of Commencement of Business. 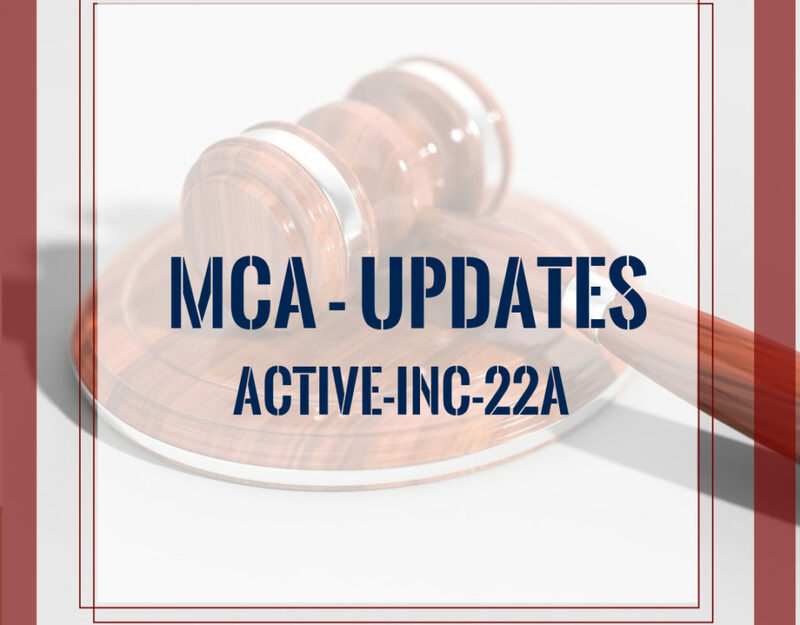 A new section 10A introduced with Companies (Amendment) Ordinance 2018 which says. b. The company has filed with the registrar a verification of its registered office as provided in sub section (2) of section 12. 2. If any default is made in complying with the requirements of this section the defaulter shall be liable to a penalty of Rs. 1000 per day during which such defaults continues maximum up to Rs. 100000. 3. Where no as such declaration has been filed with the registrar under clause (a) of subsection 1 within a period of 180 days from the date of incorporation of the company and the registrar has reasonable cause to believe that the company is not carrying on any business or operations at that place he may, without prejudice to the provision of subsection (2), initiate the action for removal of the name of the company from the register of companies under chapter XVIII. Strike off the name of the company from the register of companies. Non filing may cause company to pay a sum of Rs. 1000 per day which may extend maximum up to Rs. 100000. 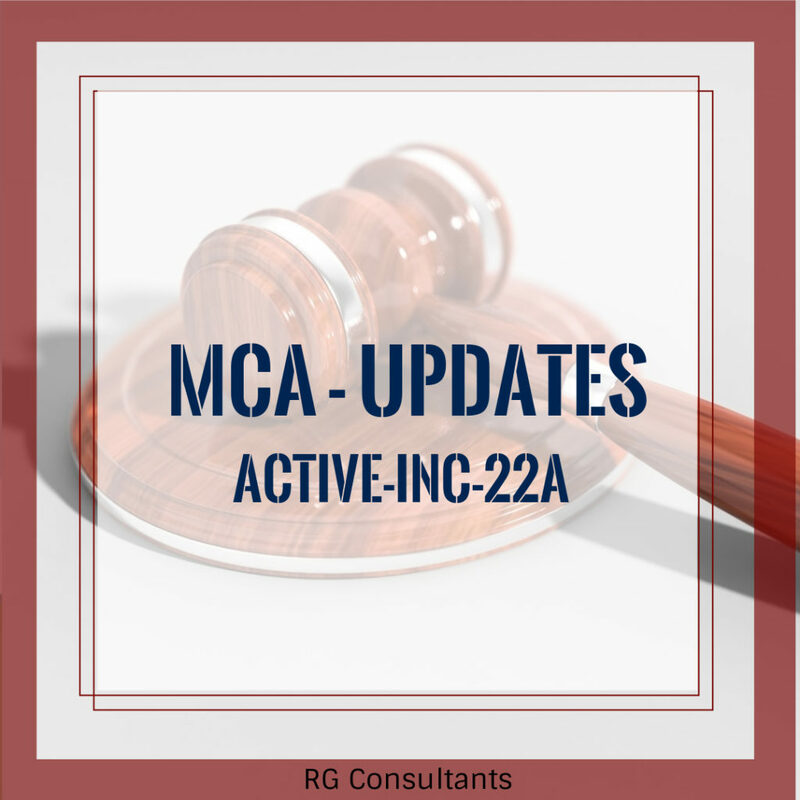 Getting company name strike off from the register shall adverse effect on all other approval which company takes after the incorporation.